Testosterone increasing smoothies are delicious and efficient. 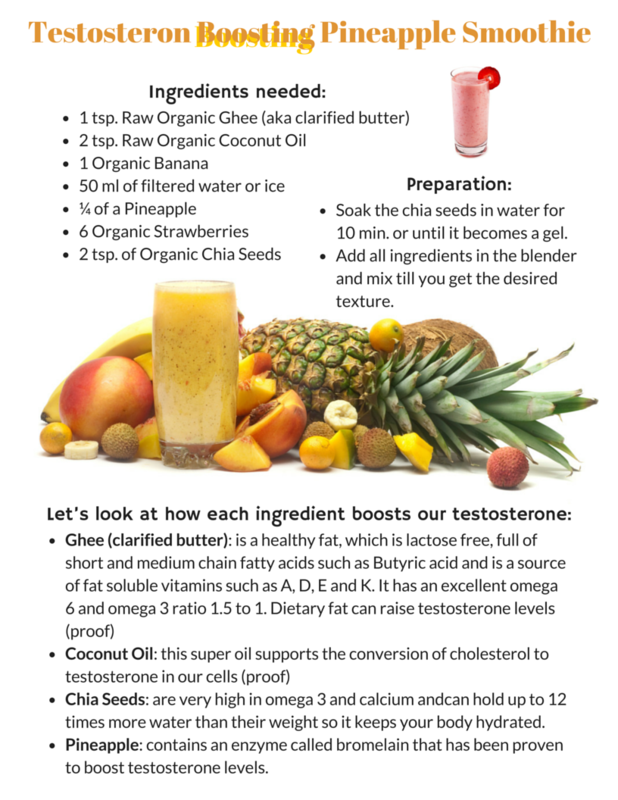 Today in our Testosterone Boosting Smoothies series, we want to incorporate a delicious contender. 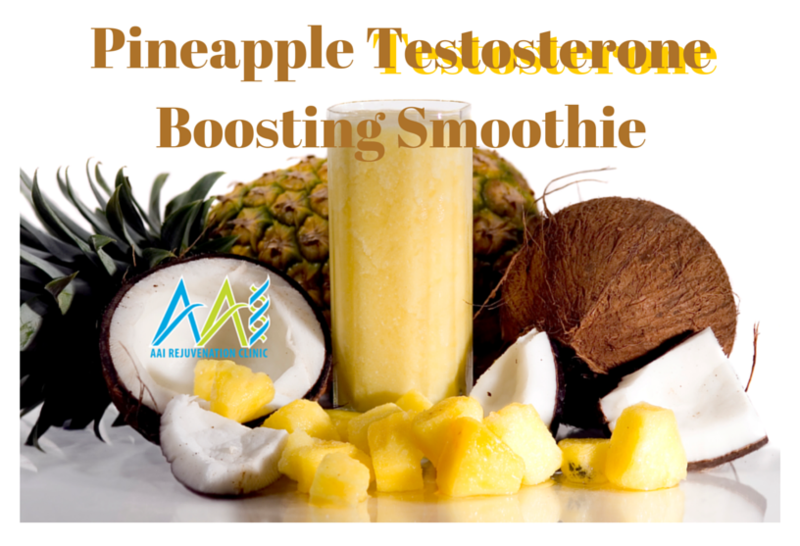 The all-mighty testosterone increasing Pineapple smoothie. 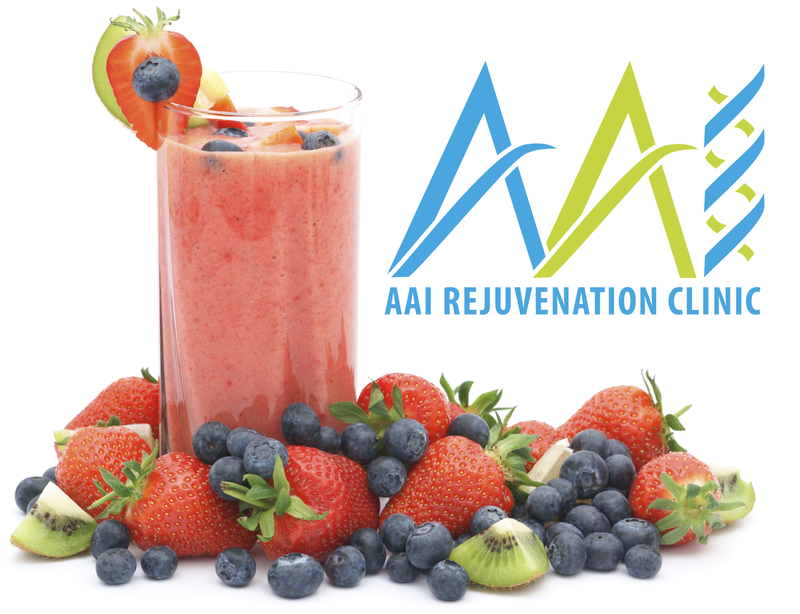 Before we begin, we want to thank all the readers for liking our postings and really taking a look at understanding the foundation of AAI Rejuvenation Clinic’s true intentions: To help everyone we touch better themselves in one way or another. Of course, the nature of our business, our bread and butter are helping people balance their hormones correctly and effectively through the efforts of bio-identical hormone programs like Testosterone therapy, HGH therapy, and Sermorelin Therapy. However, before anyone jumps right into contemplating pills, supplements, nutraceuticals and pharmaceuticals, it’s important for this person with declining hormone levels to first aid the body in maximizing its own hormone production efforts. help your own endocrine system stay on track longer. ensure other areas of your endocrine system aren’t prematurely hindered by the introduction of an external agent. keep your whole body in better health, as the requirements would inevitably provide the results. save hundreds if not thousands of dollars on therapy that could/should have been avoided. ensure better overall results, as long as you are able to maintain “healthy” levels. Remember that we are organic creatures. We like to mention this often in our posts. Absolutely: Western medicine has revolutionized humanity and extended our lives by more than double the original life expectancy. That being said, it’s unequivocal that it is also wreaking havoc on our biology. 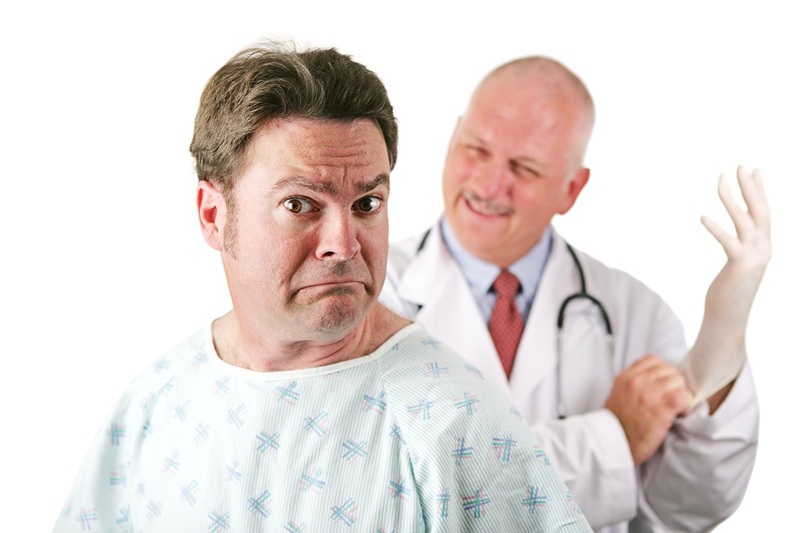 As many lives as we are able to save with western medication, there are equally as high and concerning numbers that can be drawn by counting victims of western medicine side effects. The point is, we need western medicine. We must have it, and in some cases, it is actually one of the real only hopes (such as blood pressure medication) however if we find natural, effective, organic options that can really help our health without the potentiality of hindering our internal systems, we have to take a look at them. Now, IMAGINE IF THEY TASTE GOOD TOO!!! There are real testosterone injections increasing options out there. Natural ones that are effective and cost-effective. Now, of course, there are situations where these options may not be sufficiently effective at maintaining your hormones at the level that they need to be to really maintain your health as you’ve always enjoyed it. In these cases, it’s important to try to qualify for therapy. Thank you for enjoying. To view the actual articles associated to these images click here. Andropause: The Quality of Life Thief!